If you’ve been a homeschooler for any length of time, you’ve heard of Apologia science textbooks. They have a great reputation for their science curriculum. The “textbooks” are well-written, not boring or dry. It’s fun reading them — almost like your grandparents telling you a story by a cozy fire. 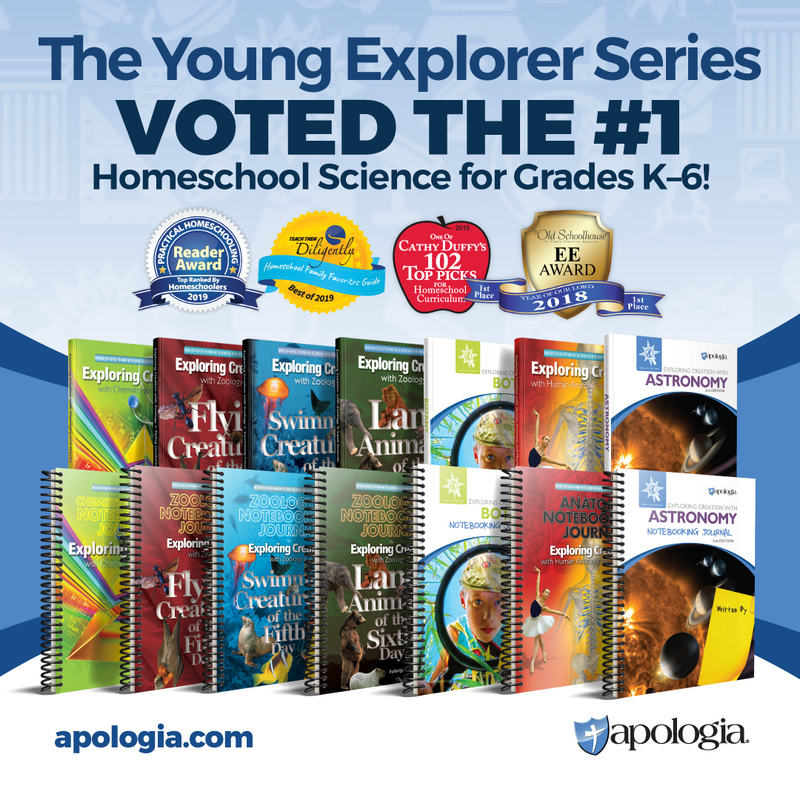 Yet, there is so much more to discover with Apologia‘s products, including Exploring Creation with Human Anatomy and Physiology. Have you ever tried their notebooks for your kinesthetic learners? Or, perhaps their dramatic audio CDs for your auditory learners? 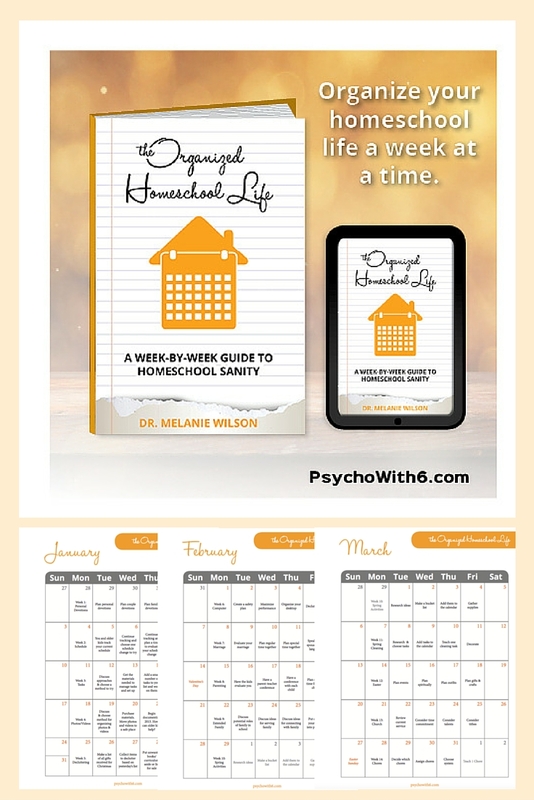 It’s something you might want to invest in for the next school year. Let’s take a look at Exploring Creation with Human Anatomy and Physiology. It’s designed for Kindergarten-6th-grade students and written by Jeannie Fulbright and pediatrician Brooke Ryan, M.D. I’ve used it with my elementary-aged and middle-school student but would even continue to use them in high school. 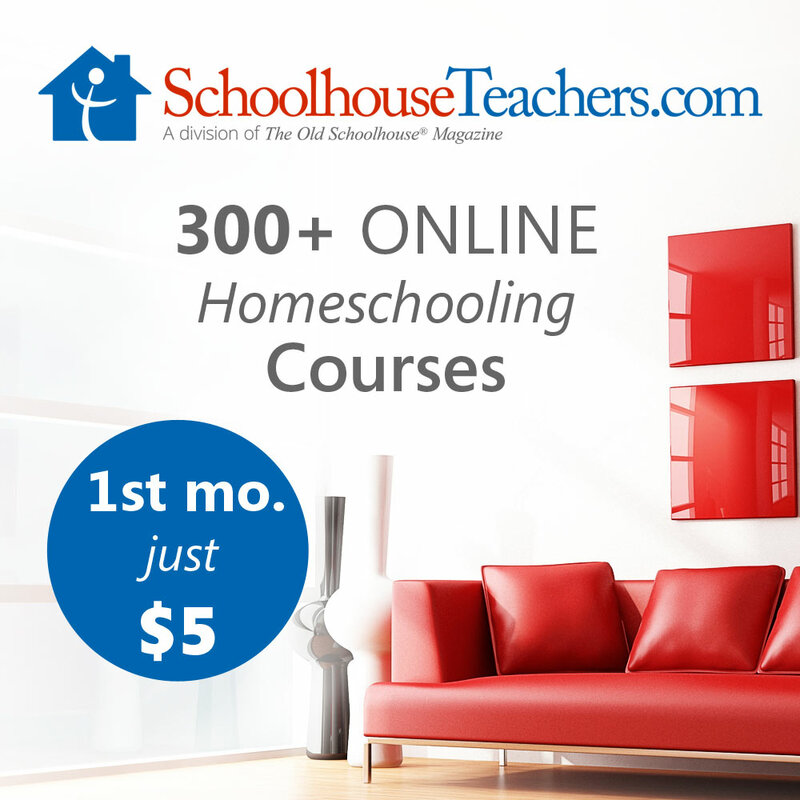 This course contains 14 Lessons, completed within 28 weeks, or two weeks per lesson. However, you can tailor it to your own needs. We’ve expanded Apologia science textbooks into 2 years for a deeper, more thorough study. 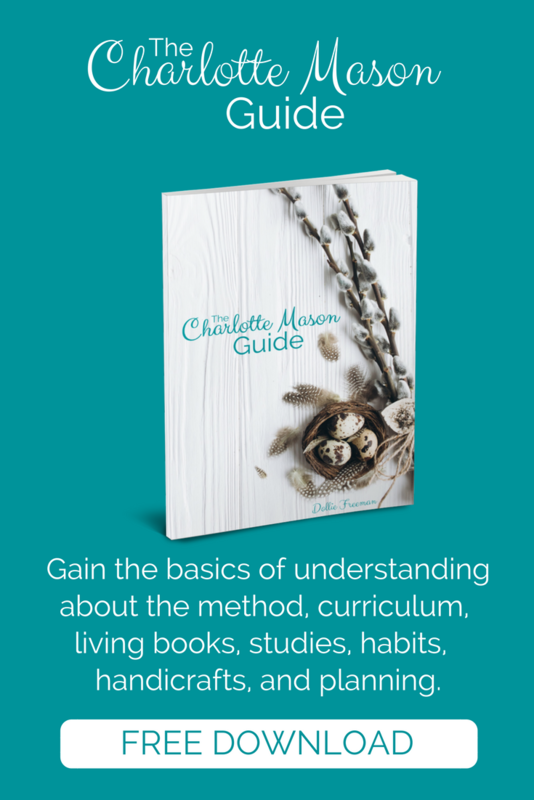 As a Charlotte Mason teacher myself, I can confirm it’s written in a Charlotte Mason type manner. There are hands-on activities, labs, and notebooking which I will go into detail later. Most of the supplies necessary for completing the experiments and projects are typical items you’ll find in your house. A list of all items for the labs is included at the beginning of the book. We received both the Notebooking Journal (meant for grades 3/4 and older) and the Junior Notebooking Journal (grades K to 2nd/3rd). You may wonder –what’s the difference between the two? The regular Notebooking Journal seems to have crossword puzzles while junior level has more coloring pages. Plus, the scripture copywork for the Junior Notebooking Journal is shorter in length. One of the most fabulous notebooking journal activities we worked on together is in Lesson 5. I have to tell you — this was so much fun and we still talk about it today. It kind of morphed into a big explosion of ideas and future meal plans thanks to this notebook activity! The requirement for the activity was to write a menu plan for 7 days. Since I have 2 kids, I split the week evenly into 3 days each. For years, my daughter and son each have their own “special” days so it worked perfectly. My daughter’s days are Mondays, Wednesdays, and Fridays. My son’s days are Tuesdays, Thursdays, and Saturdays. The rules were they had to come up with a meat, starch, vegetable, and fruit for each meal. Plus, they couldn’t spend over $35 each. Needless to say, some items were put back on the shelf after totaling up their purchases! My son came up with 3 main courses – ribs, hamburgers and chicken wings. I had never tried cooking ribs because of the mess, but he wasn’t intimated like I was. Sometimes kids can teach us a few lessons! The ribs, glazed with barbeque sauce, were delicious! We talked about what nutrients were in the ribs and organs that processed the nutrients. My daughter created her own concoction — shrimp pasta salad, pork tenderloin, and chicken tenders. The shrimp pasta salad was basically pasta salad with shrimp but it was yummy! Again, we discuss the dinner’s nutrients and what would happen if we didn’t eat vegetables. Scurvy, a disease caused by lack of vitamin c, was the main topic of discussion! Before I wrap up, I’d like to share with you perhaps an overlooked supplement that would help your auditory learners. The Audio CD MP3 would make a great addition to your supplemental material for anatomy. The text on the CD is read by author Jeannie Fulbright. Her voice was easy to listen to and I’m thankful for it as it gives my voice a rest! My daughter struggled to read for many years, so we used audios to help associate the words with their sounds while reading the text. She is now a strong reader, but the audio CD would be very helpful for struggling readers. Please note that this is an mp3 so check your devices to make sure its compatible before purchasing. We were able to use it on our laptop. We have an older van that does not have the capability to play mp3s on CDs. As you can tell from our excitement over these products, Exploring Creation with Human Anatomy and Physiology is a wonderful resource for teaching science and life! If it wasn’t for these materials, I wouldn’t have new items to add to our menu. Plus, I now have new chefs ready and willing to help with cooking. And, I can take a break from reading out loud whenever I want! 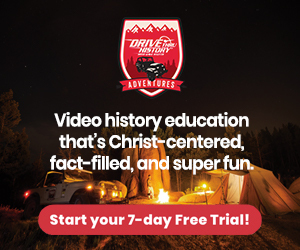 I would highly encourage you to consider investing in the extras that go along with the Exploring Creation with Human Anatomy and Physiology package. Check out their social media by liking and following them at the links provided below!